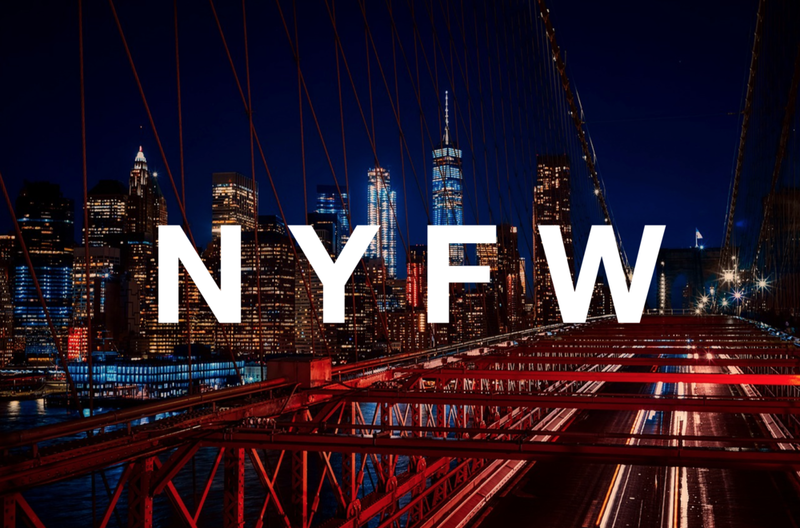 Believe it or not, New York Fashion Week 2018 is right around the corner, which will mark the 75th anniversary of the semi-annual event. Started in 1943, Fashion Week, originally known as “Press Week”, was a way for American designers to showcase their work to fashion journalists, with the benefit of having everyone in one venue. Over the years, New York Fashion Week has grown to be one of the biggest fashion weeks in the world. Fashion Week 2018 will surely serve us classy couture and tasteful trends for the Spring of 2019. Lytehouse Studio is the perfect setting for all things Fashion Week. Whether you’re looking for a space to host an intimate fashion show, casting, photoshoot, or any other event, Lytehouse Studio will provide you with everything you need to make your Fashion event a success. A few of our in-house amenities include a 28’ x 28’ x 18’ tall, drive in/drive on cyclorama, multiple lounges, green rooms, 600 amp power, as well as private parking, video village and more. Our sister company LEVY | NYC is a full-service design and production company that can provide the lighting, audio, and video designs for your events at Lytehouse and even at other venues worldwide. We at Lytehouse Studio strive to provide our clients with the best experience possible. When it comes to studios, look no further. Choose Lytehouse Studio for your next New York Fashion Week event. We hope to hear from you soon.